We are trying not to count our chickens before they hatch, but the very talented Melissa Ferrell , the bride you see above, just had photos from her wedding picked up by a big wedding blog!!!!! 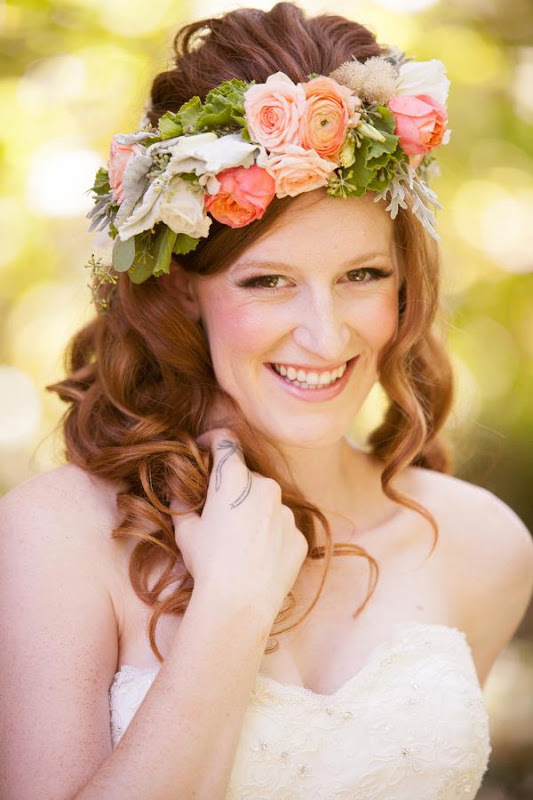 We had the pleasure of doing her flowers and you'll see lots of other Passionflower touches in her wedding too. For sure we'll let you know when it posts. And click here to get a little preview of the wedding in an album on our Facebook page.